Gucci’s troubles mark the latest in a string of missteps by luxury fashion brands. Dolce & Gabbana cancelled its Shanghai fashion show amid accusations of racism. The brand posted videos of a Chinese model eating Italian foods like pizza and pasta with chopsticks. 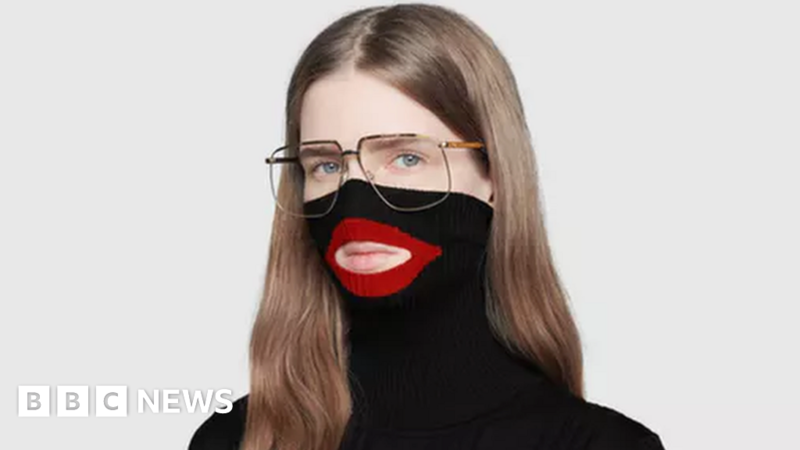 Widely seen as offensive, the campaign led to a severe backlash in China with several retailers pulling the brand’s products. D&G also caused controversy in 2016 when it called an item of footwear in its spring/summer collection a “slave sandal”.